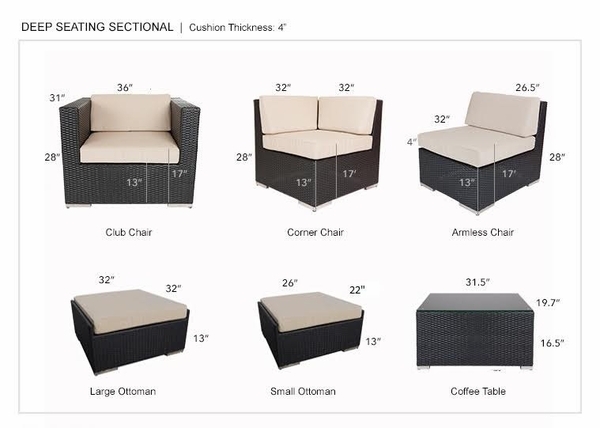 SPECIAL: NOW $1,124 ON NON-SUNBRELLA COVER OPTIONS. 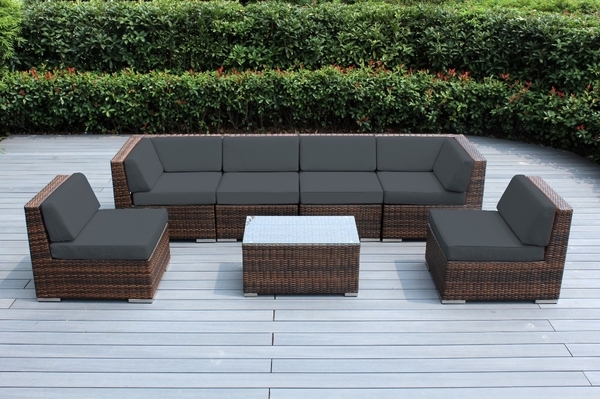 USE CODE "SPRING10"
[CUSTOMER FAVORITE] Create a beautiful outdoor seating area you've always dreamed of with Ohana's 7 Piece Sectional Set in Mixed Brown Wicker ( PN7037MB) - our customer favorite. 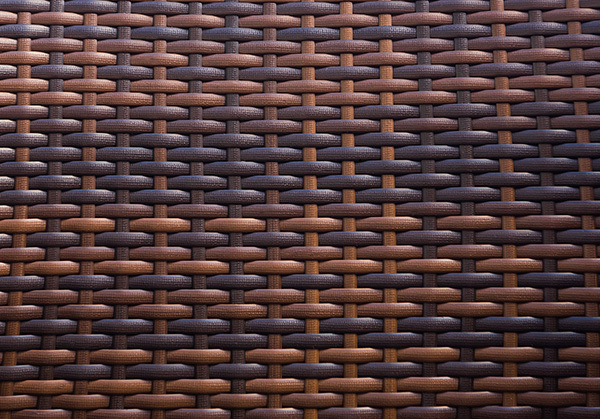 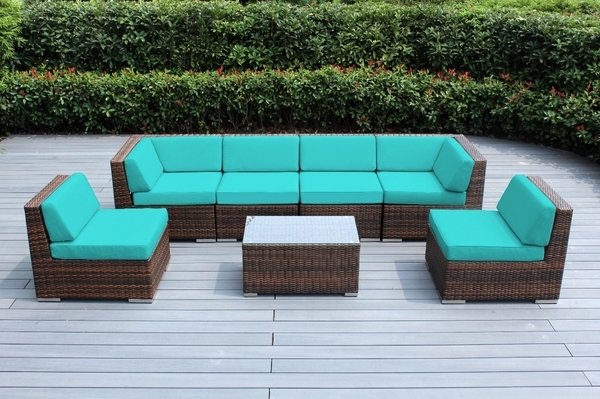 Constructed from a lightweight aluminum frame and hand woven from the top quality PE resin wicker resin, this couch set is designed to withstand the elements. With no assembly required, not only does it boast superior structural integrity, craftsmanship and aesthetics, it is ready to use right out of the box. 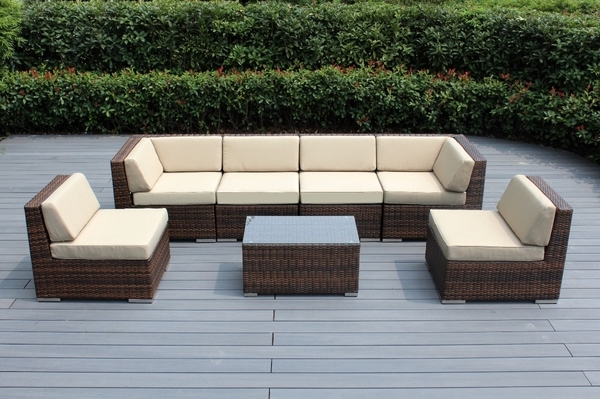 Enjoy outdoor living with Ohana Collection at the center of your outdoor gatherings for years to come.